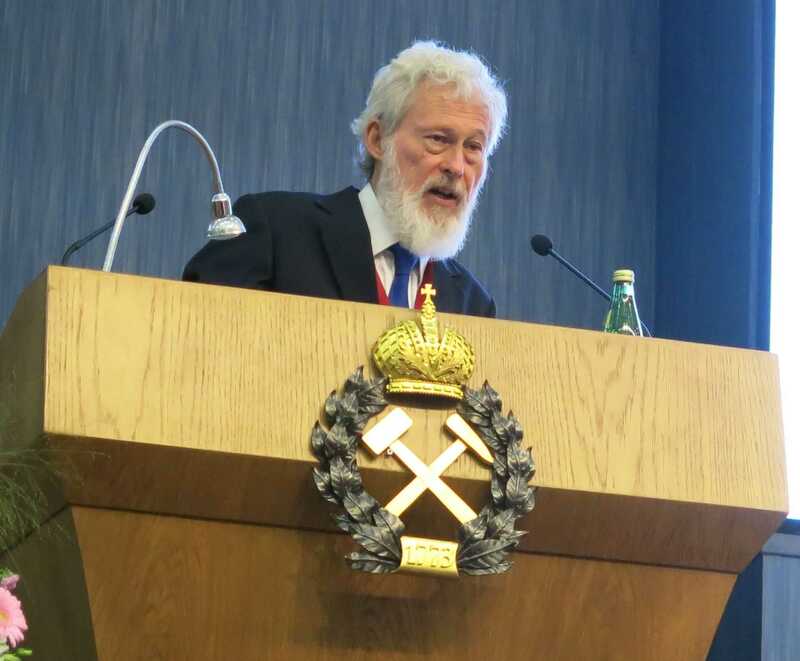 Sigra’s Managing Director, Dr Ian Gray, recently attended the International Society of Rock Mechanics symposium, Eurock 2018, in St. Petersburg, Russia. This is the main European rock mechanics conference for the year. The themes of the symposium were Geomechanics and Geodynamics of Rock Masses. 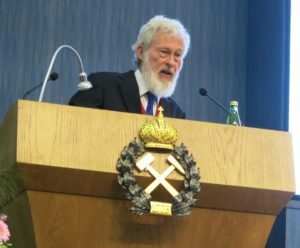 The keynote address, presented by Dr Gray, covered the Anisotropic and Nonlinear Properties of Rock Including Fluid Under Pressure. The work follows a theme of experimental work and analysis by Sigra into determining real rock behaviour. This is of considerable interest to all practising designers in rock, as well as a number of researchers who have trodden some similar ground. Sigra is grateful for the opportunity to continue to be recognised on such an international level and would like to thank our translators, Nadezda Nikitina assisted by Yulia Shelukhina. We also wish thank those who approached Dr. Gray to share thoughts, professional opinions and to work cooperatively with us. See Russian version of this article here.